Fairmont Washington, D.C., Georgetown is gearing up for the XXIII Olympic Winter Games, known as PyeongChang 2018. Beginning on Saturday, February 10th at 5:00 p.m., a big screen will provide ample viewing of future gold medalists as Executive Chef Jordi Gallardo rolls out month-long specials. Starting February 11th through the closing ceremony on February 25th, Chef’s specials will be available all day in the hotel’s lobby and loggia along with authentic Korean drink specials. No reservations are necessary. 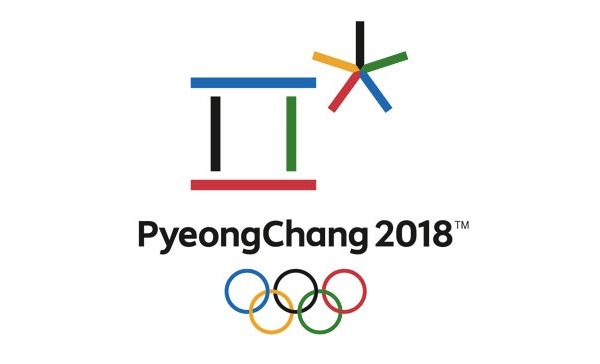 The XXIII Olympic Winter Games will be held for 17 days from February 9 to 25, 2018 in PyeongChang, Gangwon Province, The Republic of Korea. Fairmont Washington, D.C., Georgetown is the perfect place to enjoy the games while getting in the spirit with authentic Korean fare.